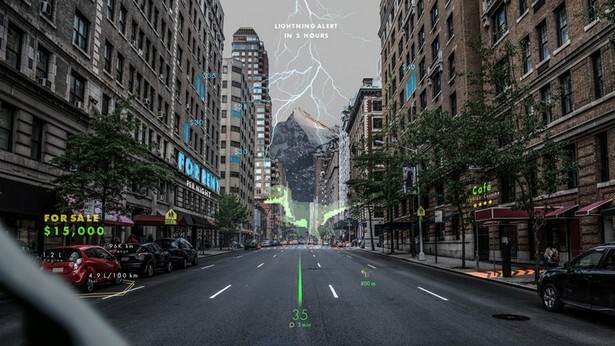 Hyundai has planned the development of a navigation system that can differ from other elements of augmented reality. The Korean automaker was helped to realize the idea by WayRay startup. Comparing the traditional projection (HUD) displays, which are now being introduced into the machines, a novelty with the solution from WayRay will receive a more compact projection module that provides an accurate picture, and it can be installed in almost every car. A wide field of view will allow you to display more virtual images at a comfortable distance from the driver. The system will teach to show on the car's windows the data with a link to the terrain, as well as the current driving condition.